“Hong Kong is losing its uniqueness because we’ve failed to defend cultural diversity. 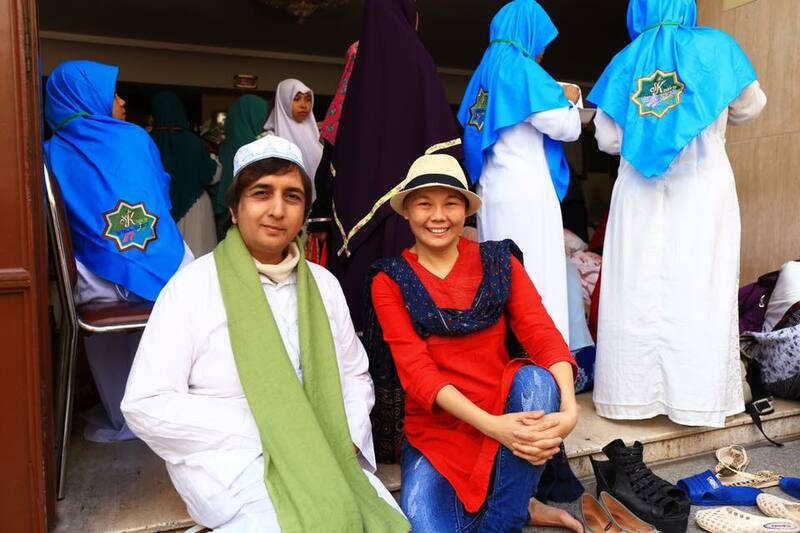 Today, we are beginning to see the rise of narrow nationalism,” said Fermi Wong Wai-fun, social worker and award-winning social justice advocate. A pioneer in the fight for ethnic minority rights in the territory, Wong founded Hong Kong Unison in 2001 to serve underprivileged ethnic minorities when no other NGOs or public bodies were willing even to consider them as members of Hong Kong society. Wong has been a social worker for more than two decades. In 1998, she started handling cases of ethnic minority residents in need, despite opposition from her colleagues and supervisor. “Social workers in Hong Kong are actually not idealistic. We are taught that wherever there are needs, there are social workers. But the reality is: wherever there is money, there are social workers,” she said. 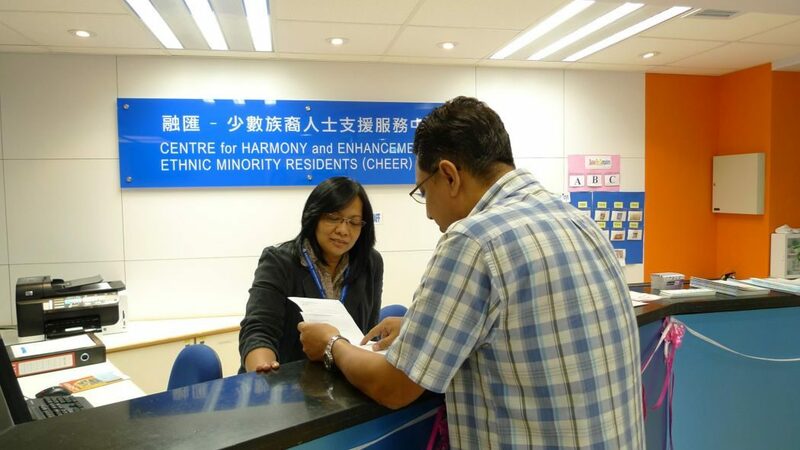 The lack of government funding allocated for ethnic minorities at the time meant that there were almost no social services available for non-Chinese residents. One of the most pressing issues Wong identified was education. Twenty years ago, only four subsidised schools – two primary, two secondary – admitted working-class ethnic minority students. The lack of choices became an issue in the 1990s, when Hong Kong experienced an influx of immigrants from South Asia via family reunion, driven by the fear that Beijing might change the territory’s immigration policy after the 1997 handover. Wong said the demand for these schools grew so much that children had to wait for one to three years before they could go to school. Parents were also uninformed about their rights and did not realise the system was wrong, she added. Friends visiting Fermi Wong. Photo: Khan KK. 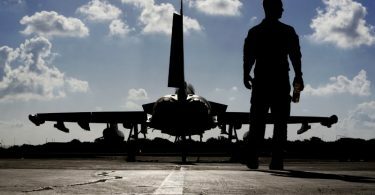 The social worker began appealing to the government, schools and community organisations, only to find out that ethnic minorities were completely left out. For example, she recalled confronting a government official at a conference. “I asked him whether the government had any plans for ethnic minorities, and he looked shocked because he had no idea that was an issue,” Wong said. She also found out that public services for new arrivals at the time were only available to Chinese immigrants. 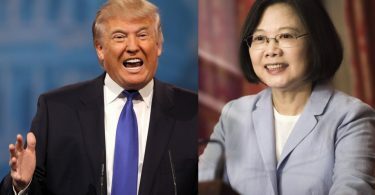 “I told them it didn’t make sense to refer to ‘new arrivals’ as mainland Chinese only, but they said it was the government’s policy,” she said. 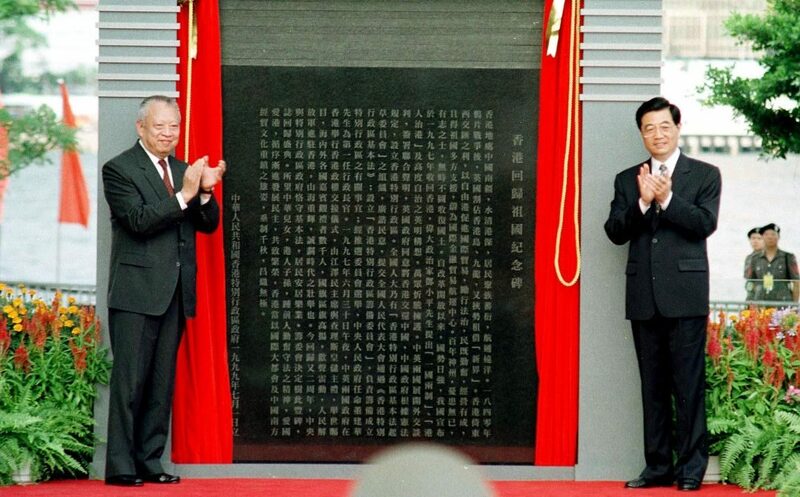 Hong Kong’s first chief executive Tung Chee-hwa at an event in 1997 celebrating the handover. Photo: Gov HK. Realising that ethnic minorities were systematically denied social rights, Wong began challenging the government and speaking to the press about the issue. However, her advocacy work drew criticism among her colleagues, who saw her as an attention seeker and troublemaker as there was no funding for ethnic minority work. With her credentials and network, Wong easily found a new job at a labour union. She said social work ethics required her to keep a distance from her former clients. However, she later found out that her ex-colleagues did not take over the cases she worked on. “One day my Nepali friends and I went to check out the community I used to work for – I just wanted to take a look. Out of nowhere, someone called my name,” she said. It was a Nepali father of two sons – the elder one had died from a drug overdose, and the younger one, without a place in school, was beginning to take drugs. Fermi Wong. Photo: Ellie Ng/HKFP. After failing to find any NGOs to help the father, Wong decided to found one on her own. In March 2001, Hong Kong Unison – now a leading NGO in social services for ethnic minorities – began operations. Over the years, Wong’s organisation has helped bring about many improvements in the lives of underprivileged ethnic minority residents. Today, ethnic minorities are no longer invisible in public policies. More local schools also admit non-Chinese residents. But systematic discrimination remains. An example is the denial of equal access to job opportunities such as in disciplined services. Before the handover, disciplined services were a popular employment choice among ethnic minorities, Wong said. They were hired through the English language stream while Chinese locals competed under the Chinese language stream. A service centre for ethnic minority residents opened in 2003. File Photo: Gov HK. However, after 1997, the government made Chinese language skills a requirement, effectively barring ethnic minorities from joining the government as they are not taught Chinese in school. After years of campaigning, the government now accepts GCSE scores, which would allow those who did not take public Chinese language exams in Hong Kong to fulfil the language requirement. Still, there have only been three new recruits with ethnic minority backgrounds in the fire and ambulance services since 1997, according to the government. Wong said she and her team only succeeded in pushing the police force and Correctional Services Department to employ several ethnic minority residents after threatening to sue them for discriminatory hiring practices. Racial discrimination is still commonplace in Hong Kong. Some political parties capitalised on stereotypes of ethnic minorities for their own gains. The “fake refugee problem,” for example, is frequently brought up as politicians attempt to garner public support. “The smearing campaigns of the DAB and Liberal Party are hurting local ethnic minorities. 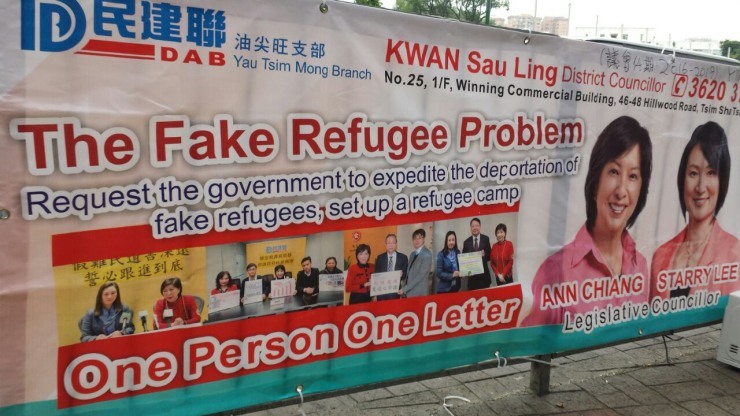 Besides, the ‘fake refugee problem’ is a non-issue because these people are asylum seekers waiting to go through screening, and under the law they are presumed innocent until proven otherwise,” Wong said. Localism is not incompatible with multiculturalism, Wong suggests. She said that accepting ethnic minorities as part of Hong Kong society would be an effective way of resisting China’s encroachment. Six months ago, Wong was diagnosed with stage two breast cancer. Despite the illness, the tireless advocate was active in campaigning for Nathan Law of the Demosistō party during the Legislative Council election in September. She continues to attend rallies and protests, walking alongside pro-democracy advocates she has known through the years. 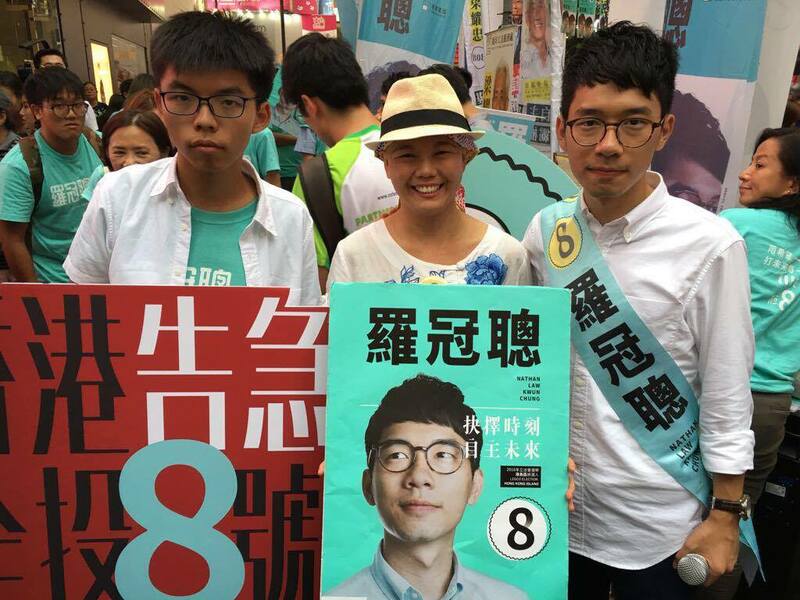 Fermi Wong campaigning for Demosistō lawmaker Nathan Law during the 2016 LegCo elections. Photo: Fermi Wong. “My family wasn’t rich, and I wasn’t a bright kid, but I benefited from the old system. I was able to attend good schools and buy an apartment,” she said. Despite her pessimistic view on Hong Kong’s political future, Wong continues pressing for changes. She recently joined the “Walk Together” alliance of social workers and beneficiaries to stand as candidates in the Chief Executive Election Committee. The 18-strong team hopes to bring underprivileged voices into the election. What motivates her to keep up the fight for so many years? Wong said she did not know either. “I think anyone who learns that so many ethnic minority residents have to live such a tough life, they would want to do something about it,” she said. Fermi Wong and Philip Khan running for CE election committee. Photo: Fermi Wong. “There were times when I felt defeated and cried, but if you have passion, a sense of mission and vision, you can overcome anything, including material needs,” Wong said. 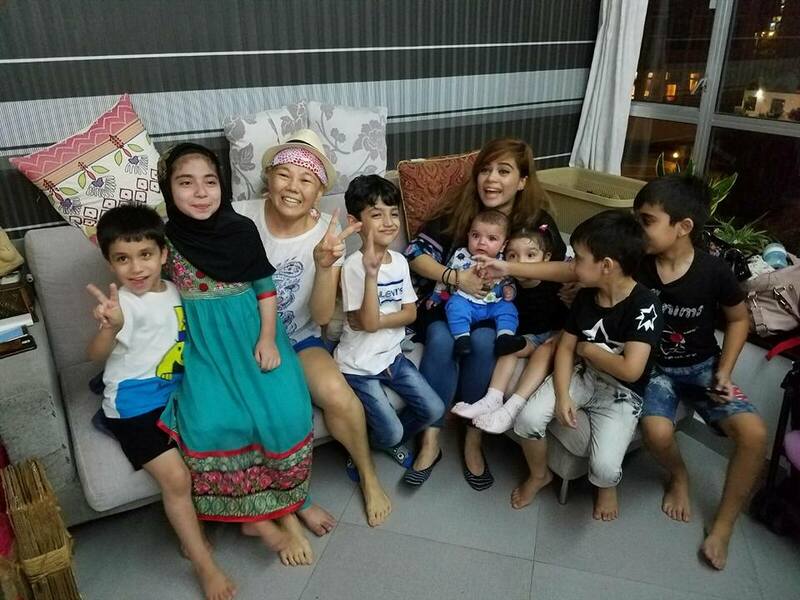 She recalled that during the first three years after founding Hong Kong Unison, she had no income and needed to ask her sister for pocket money from time to time. “I got by without spending much. I only needed money for transportation – which was cheaper back then – and meals, which I often skipped anyway because I was so busy,” she said. 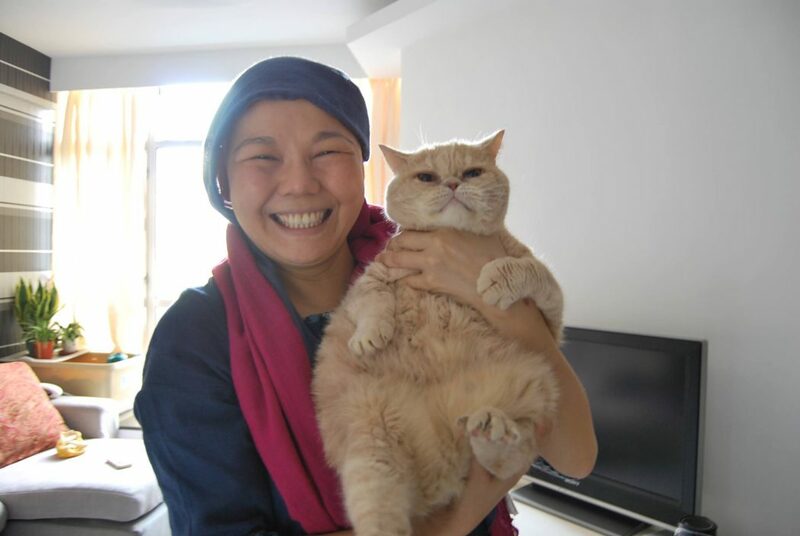 Fermi Wong and her cat. Photo: Ellie Ng/HKFP. 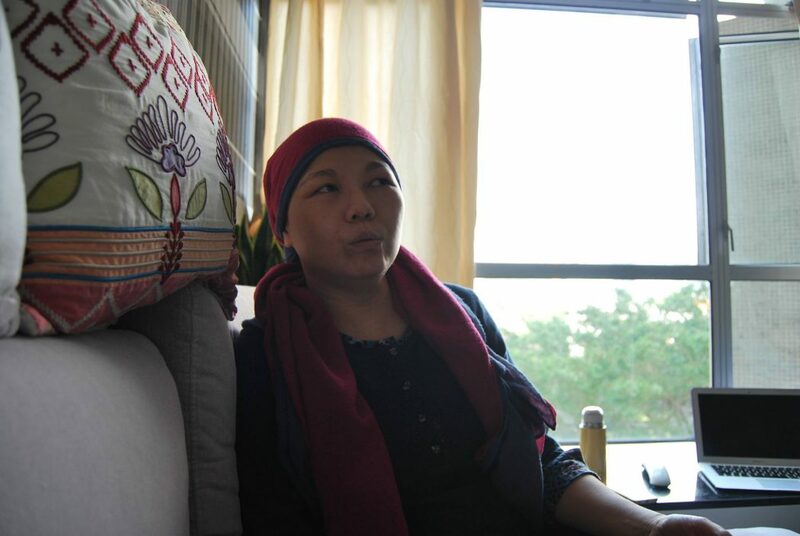 There are days when the side effects of chemotherapy become so strong that she cannot even eat or sleep, Wong said. But on better days, she tries to get involved as much as she can.